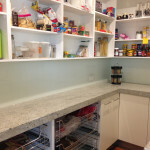 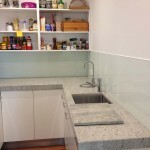 So you’re putting in an entire new kitchen or maybe renovating your existing kitchen? 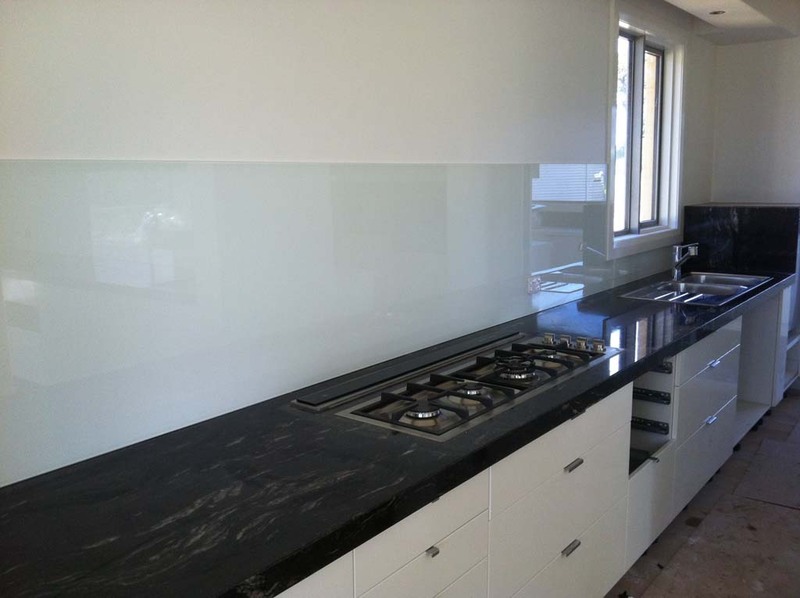 As the hub of your home, the decision about which splashback to pick is central to the look and feel of your kitchen and a glass splashback is a brilliant choice. 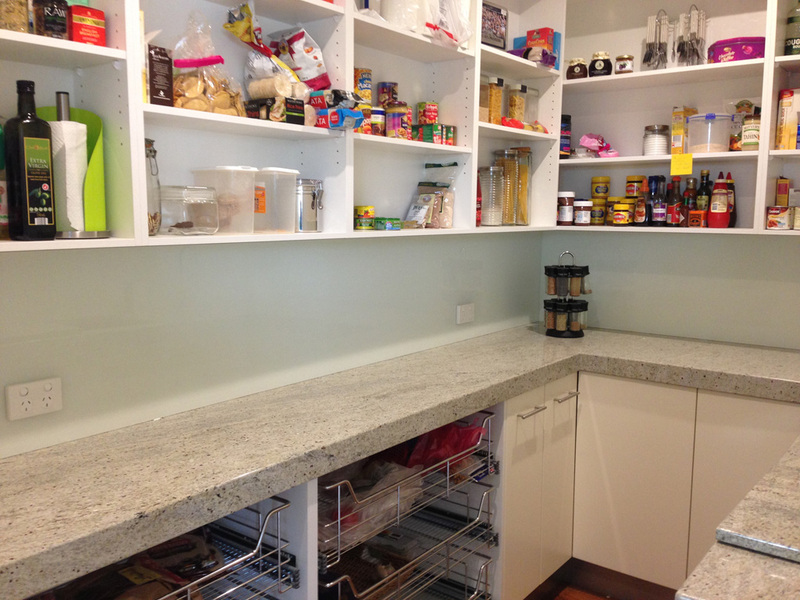 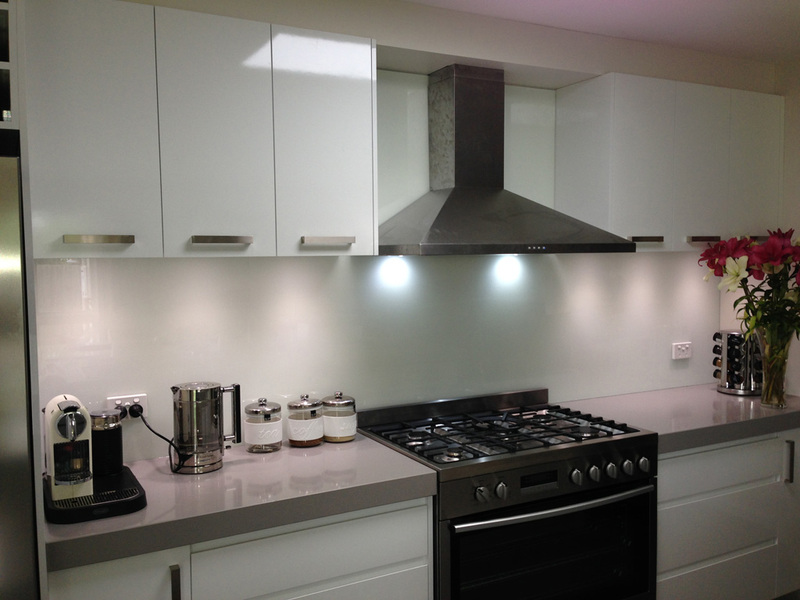 Where you have a kitchen lacking in natural light, a glass splashback can really help to brighten a space. 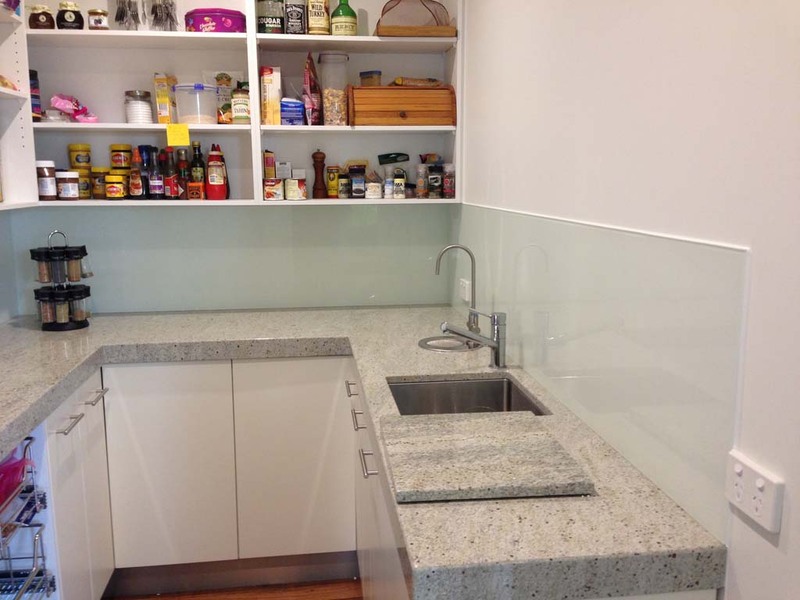 With one complete smooth surface, you don’t have to worry about dirt, oil and grime collecting in the grouting between tiles. 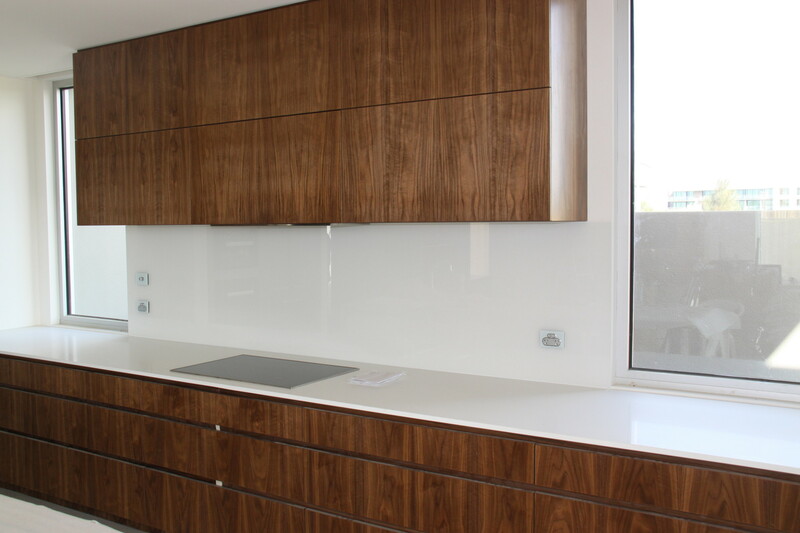 The team at 3D Glass & Aluminium Concepts is highly experienced in the design and manufacture of kitchen glass splashbacks. 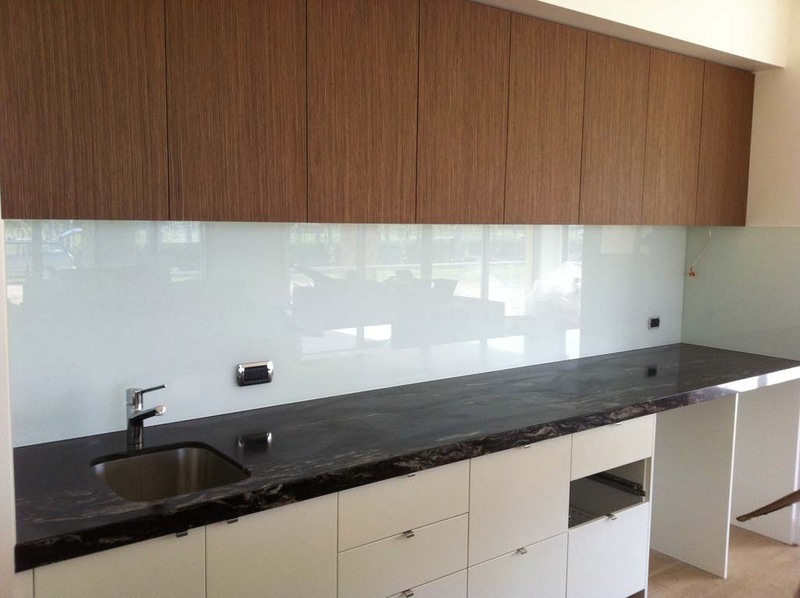 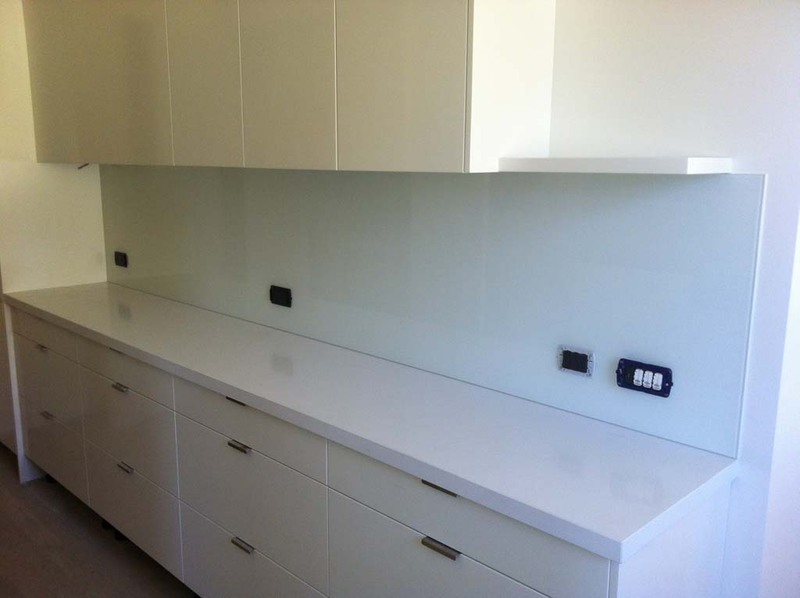 We ensure that precise measurements are taken and the glass splashback fits perfectly into your new kitchen. 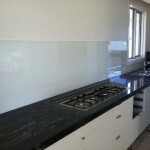 Glass splashbacks allow you to let your imagination run wild! 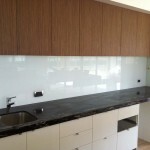 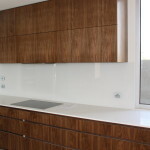 3D Glass will work with you to design the glass splashback that perfectly suits the interior design of your kitchen. 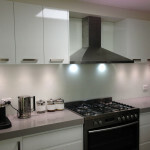 Coloured glass splashbacks are another option to really pop in your kitchen. 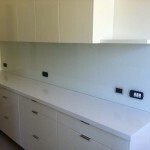 Vibrant reds, brilliant white, jet black, or a gentle pastel. 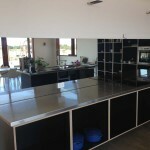 The choice really is yours! 3D Glass & Aluminium Concepts have the expertise and know-how to design, manufacture and install a glass splashback for your kitchen. 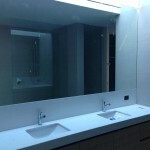 Did you know we also design and install glass shower screens and glass pool fencing? 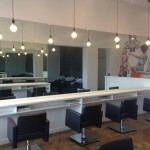 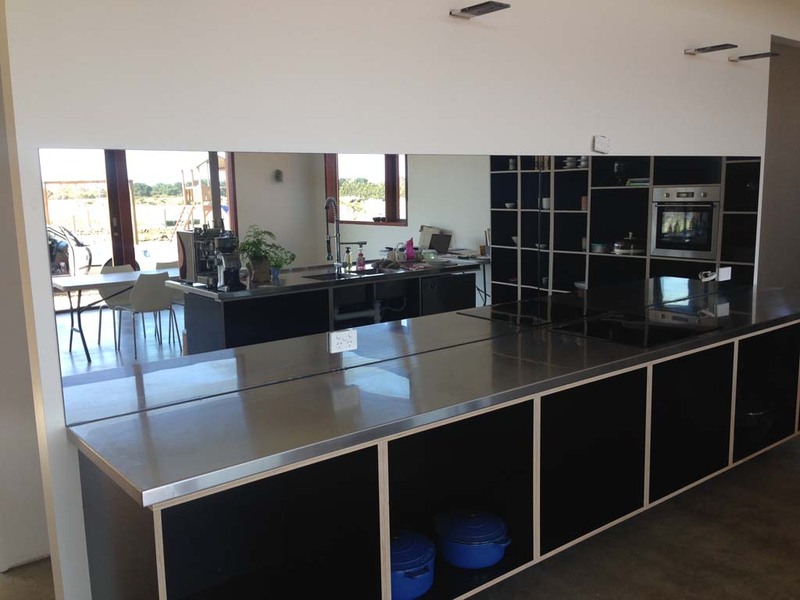 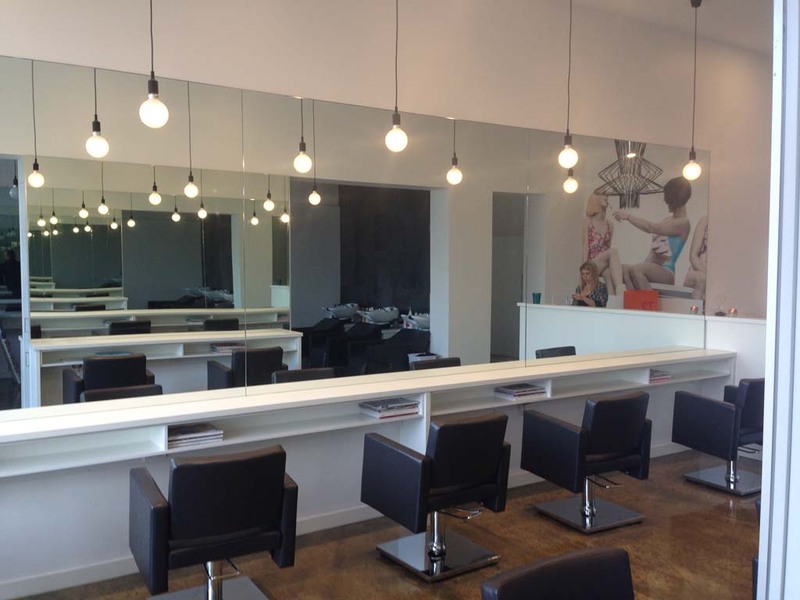 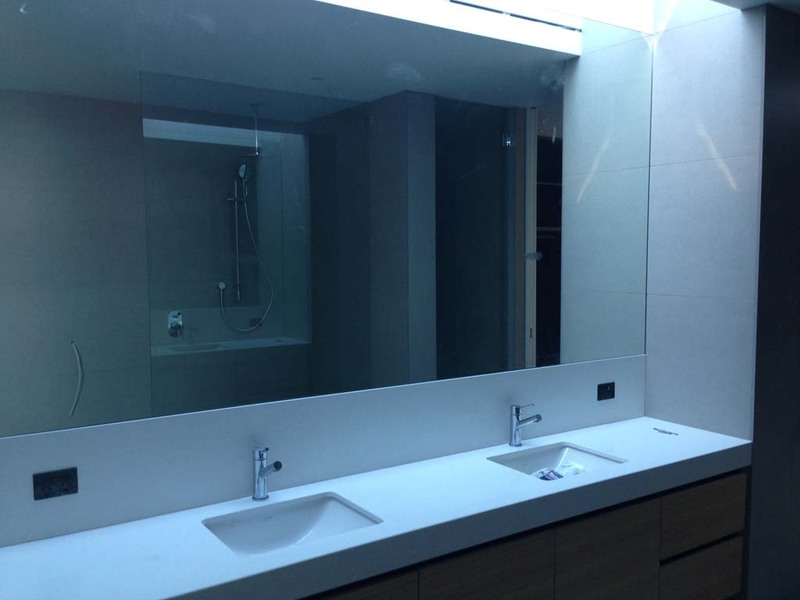 If you are building or renovating, contact the friendly team at 3D Glass & Aluminium Concepts and we can help with all your glass requirements.